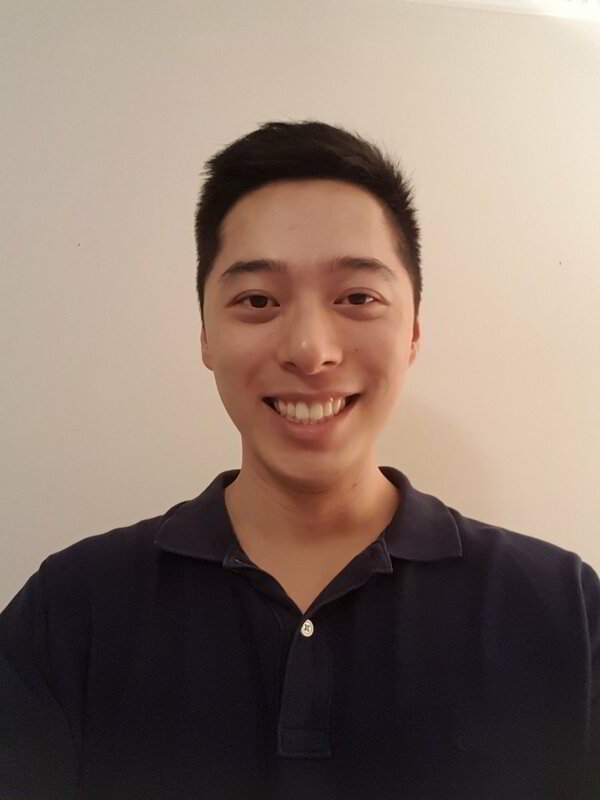 Dr Henry Yang graduated with a Bachelor of Dental Science (Honours) from the University of Queensland, and is excited to return home to Victoria having grown up in Melbourne. Henry is passionate above making your dental visit as comfortable as possible and strives to make your experience a positive one. He enjoys all aspects of general dentistry with a particular interest in preventative dentistry and oral surgery. Henry is also fluent in Mandarin. In his spare time, Henry can be found spending time with his family and friends, travelling and trying out different foods and supporting his beloved Bombers.